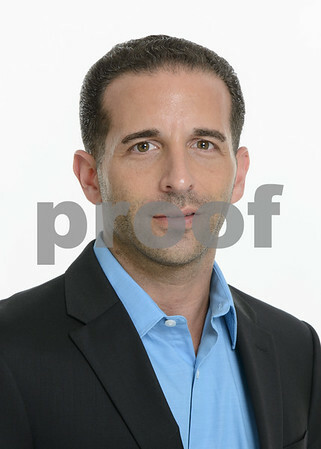 Specializing in Portrait Photography and Real Estate Photography in the Greater Fort Lauderdale area. 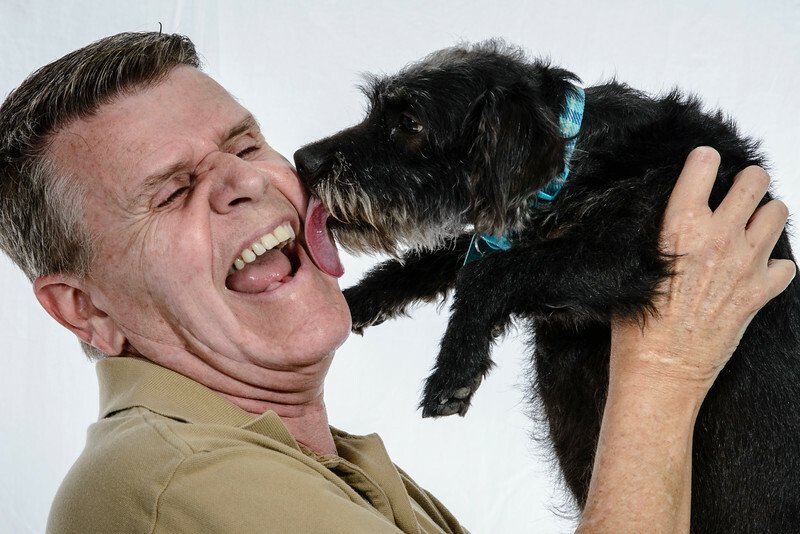 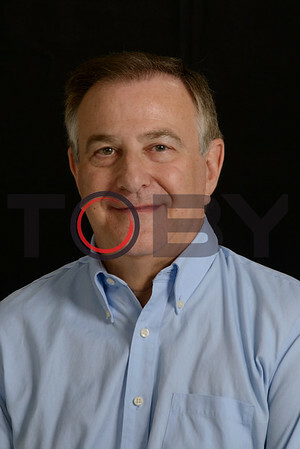 Corporate Headshots and Portraits can be done in studio or on location, behind your desk or in front of a backdrop. 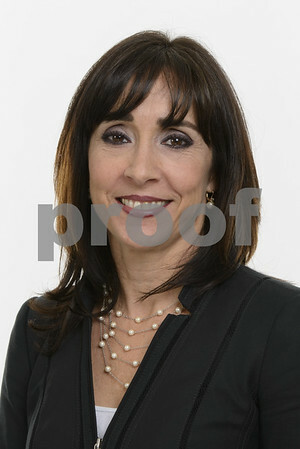 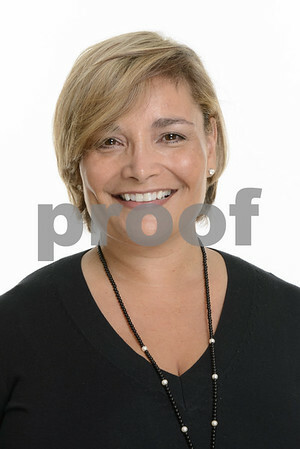 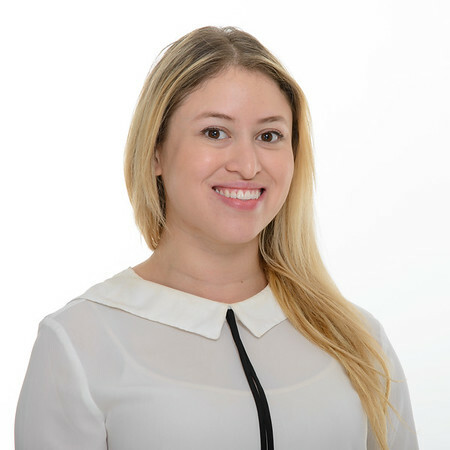 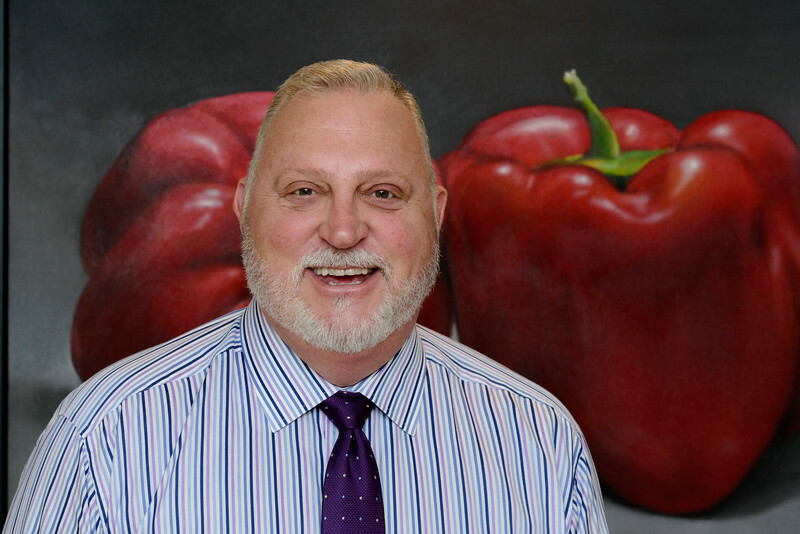 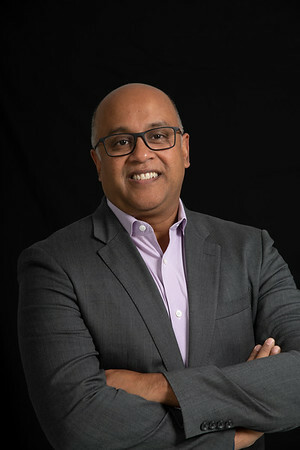 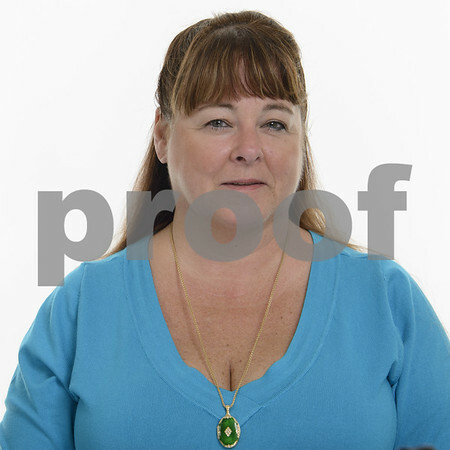 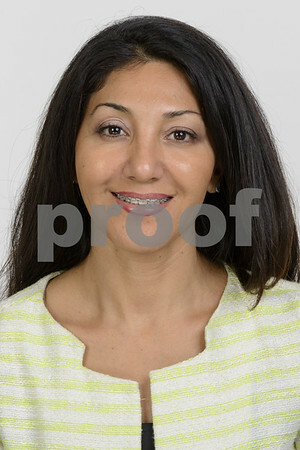 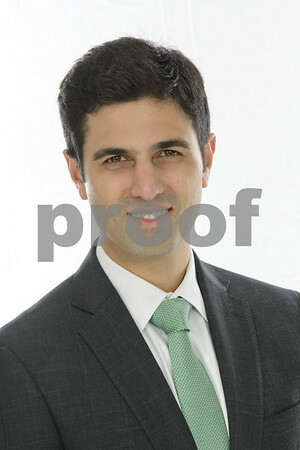 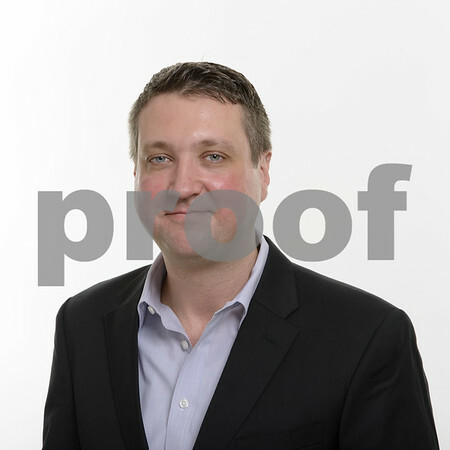 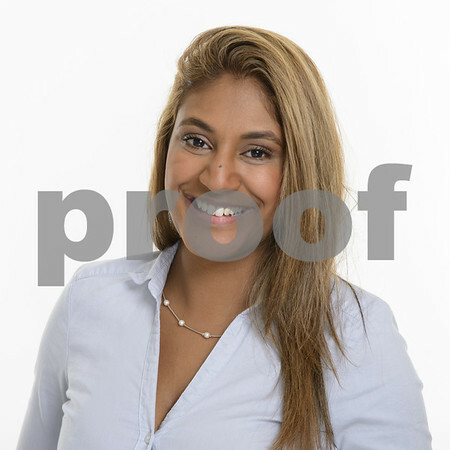 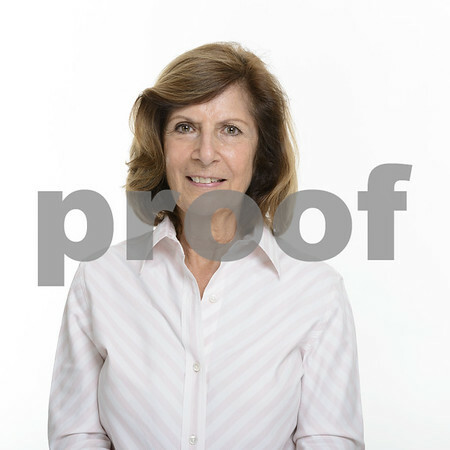 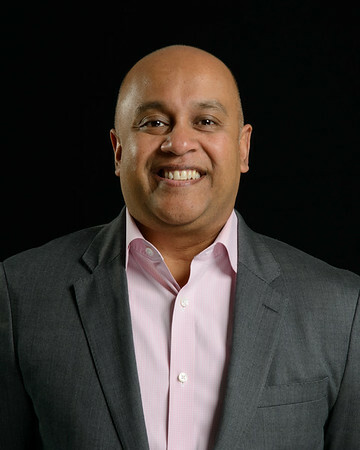 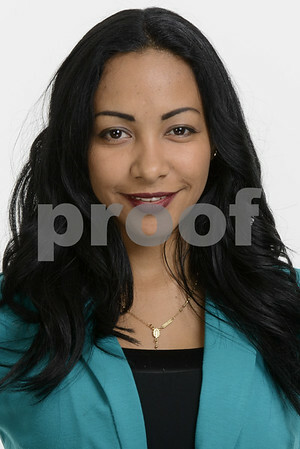 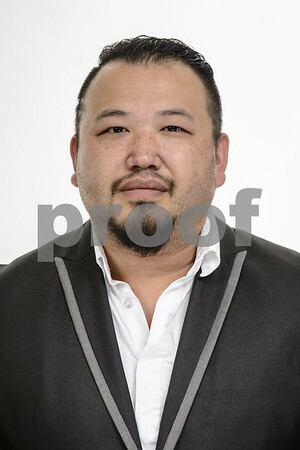 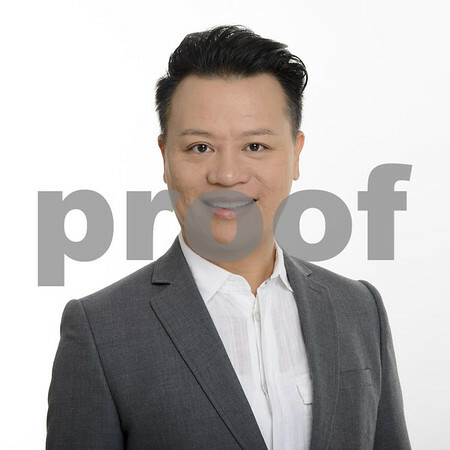 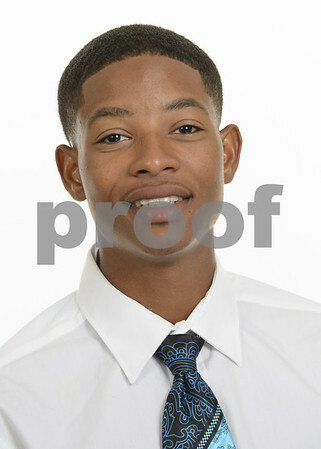 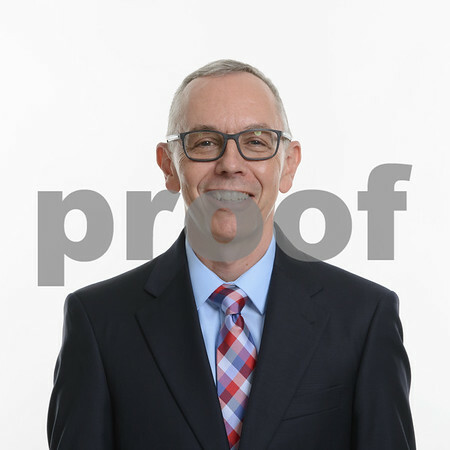 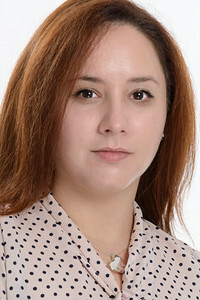 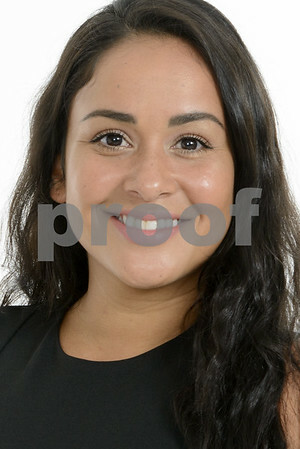 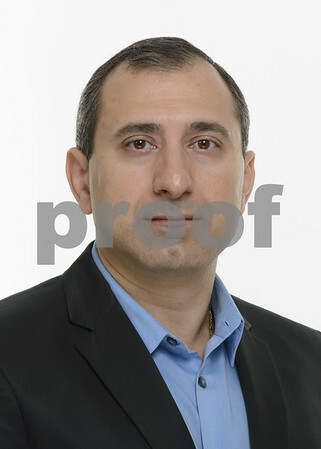 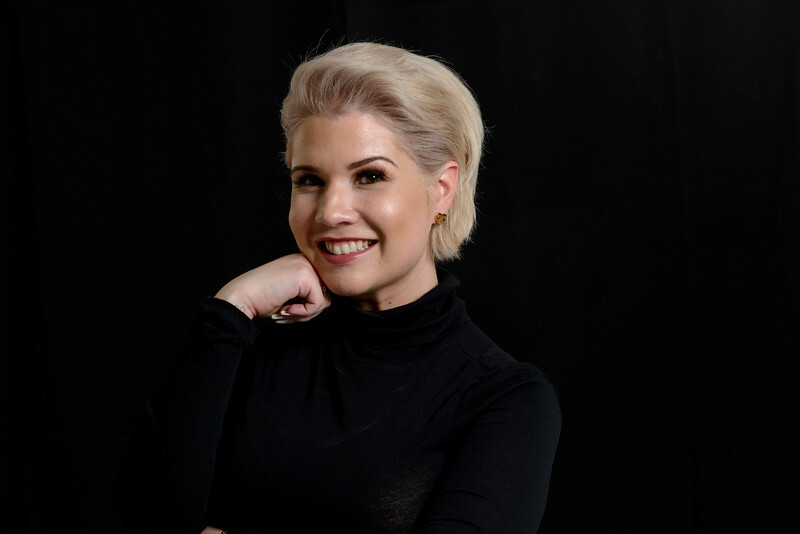 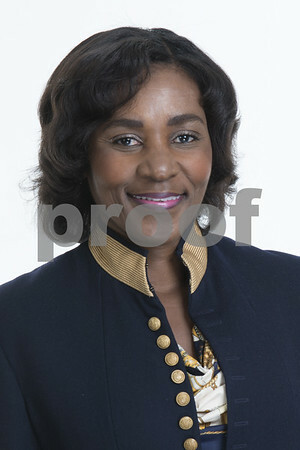 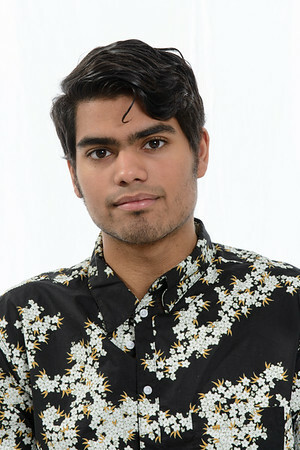 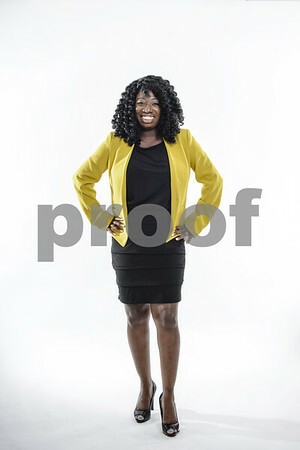 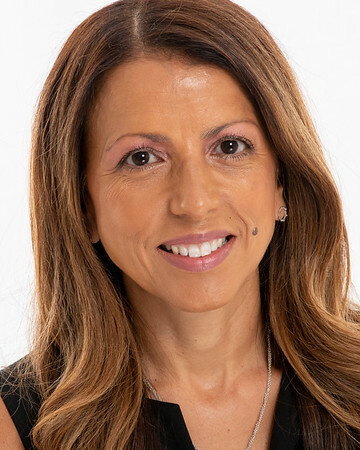 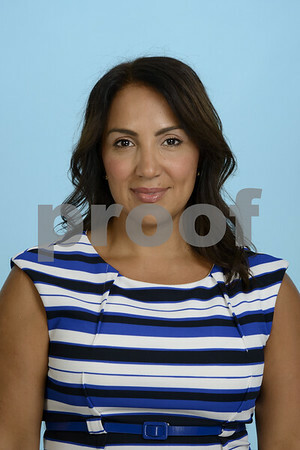 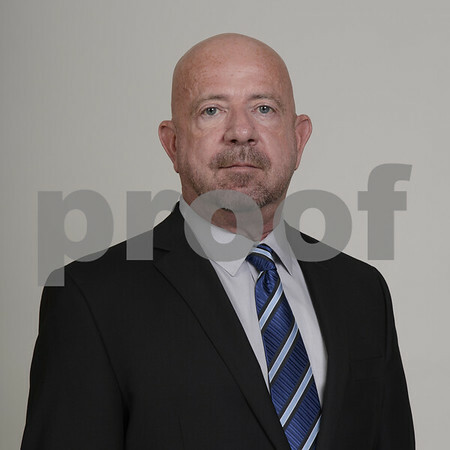 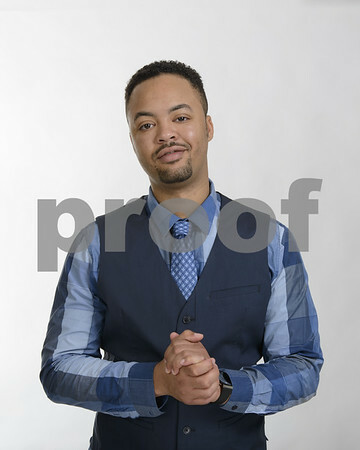 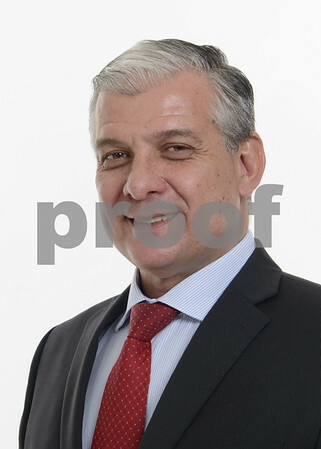 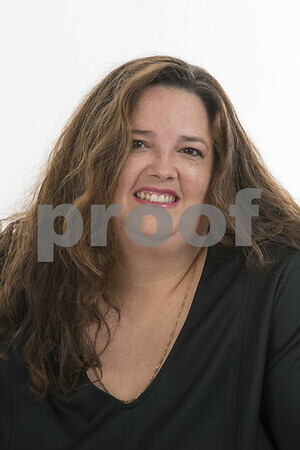 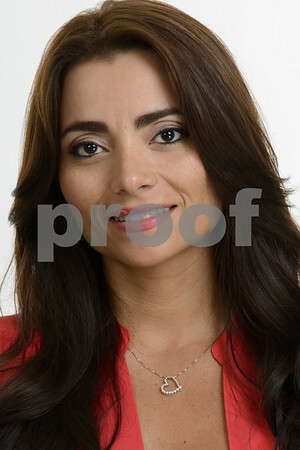 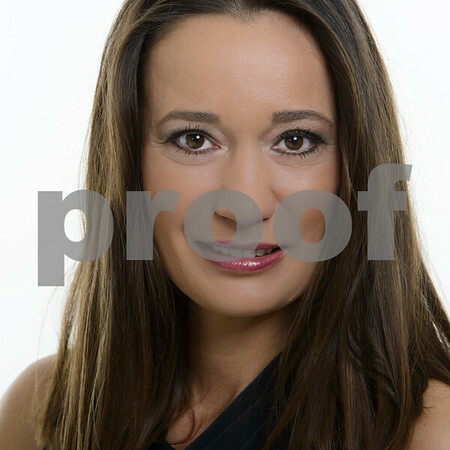 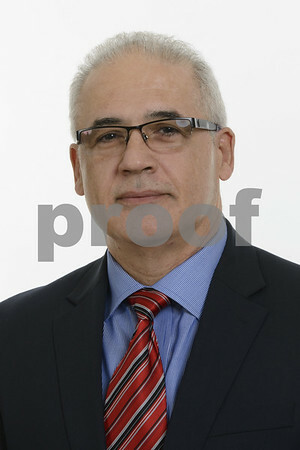 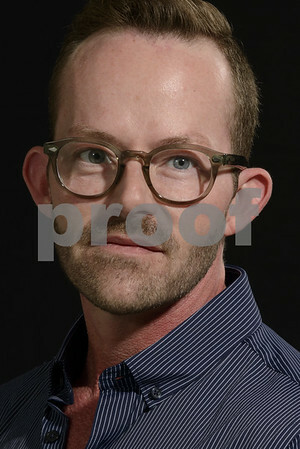 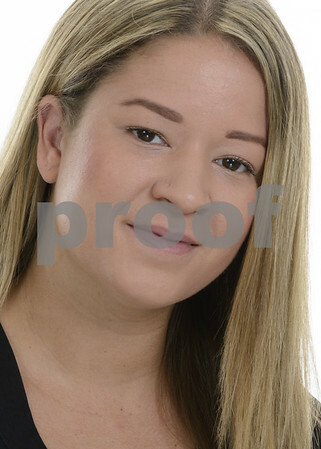 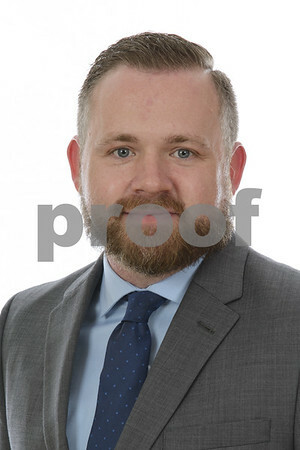 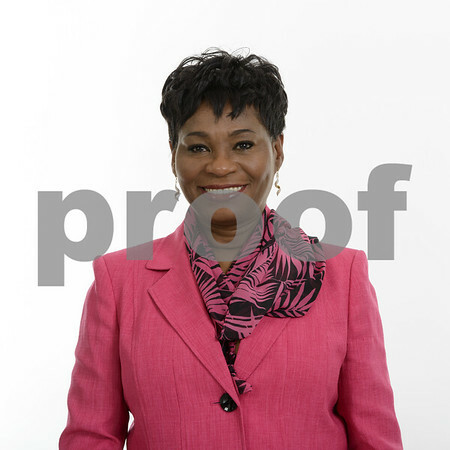 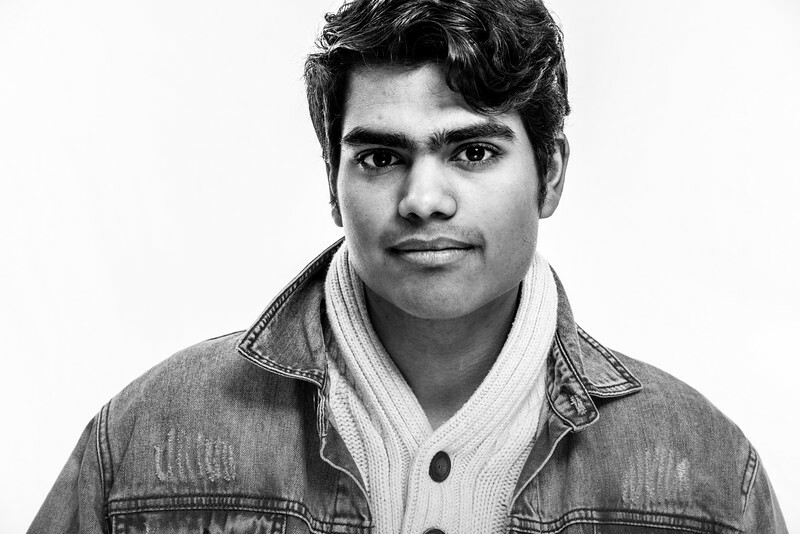 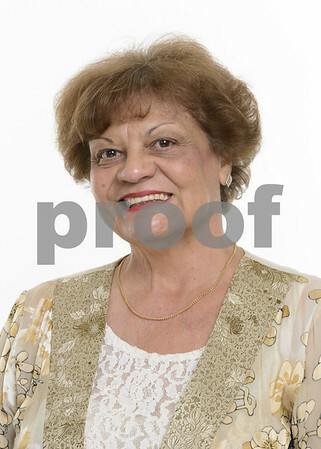 Many industries want to have a Professional Headshot for either their web page or business card. 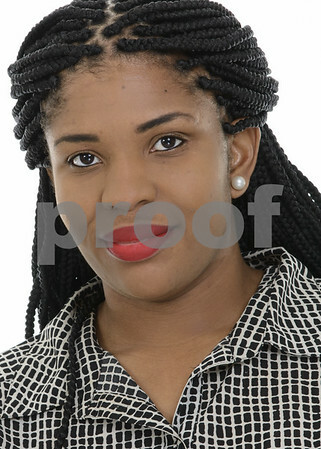 Putting your best face forward is what I do. 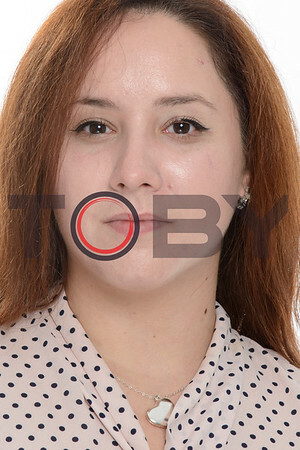 I am highly skilled in Photoshop to make you look your BEST. 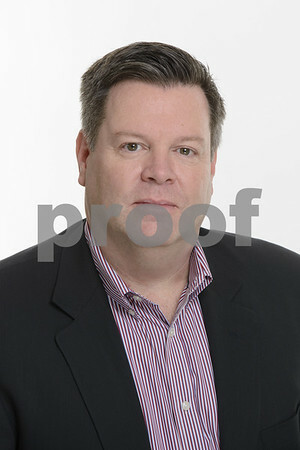 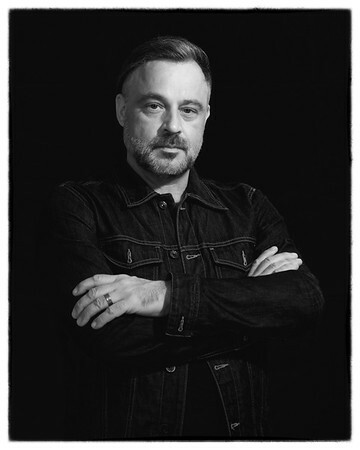 For your Personal Headshots, Please bring two to three outfits, Ironed and ready to go. 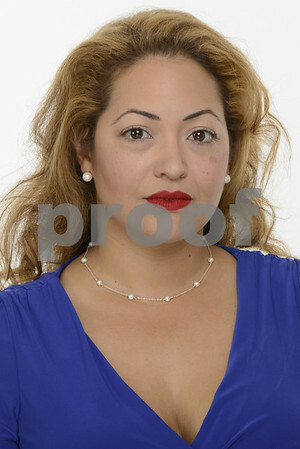 Check your hair and make-up before we start shooting.